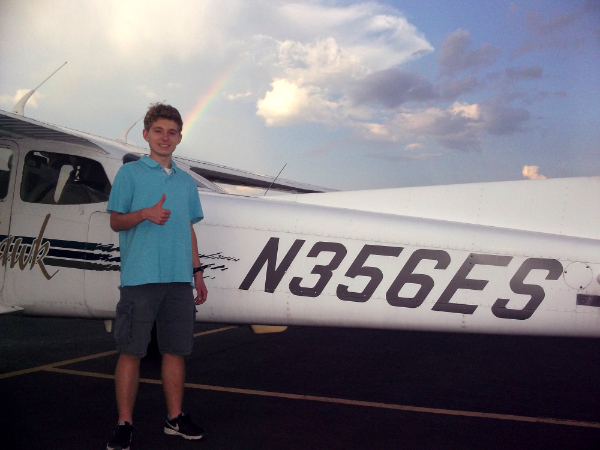 Practically anyone who is willing to invest some time and effort can get a pilot license! The first and most important element in learning to fly is desire. 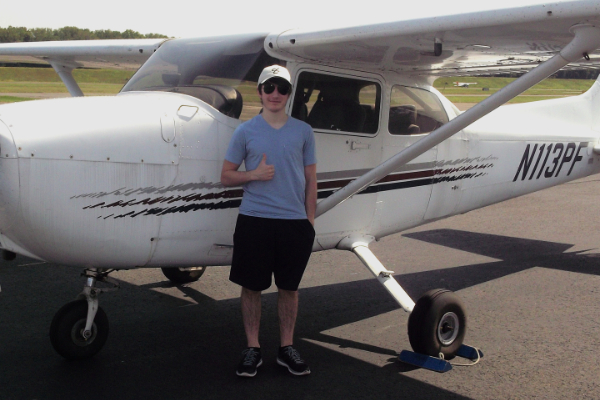 The second important element is that the flight school should be able to provide the necessary training from seasoned instructors and well maintained equipment. 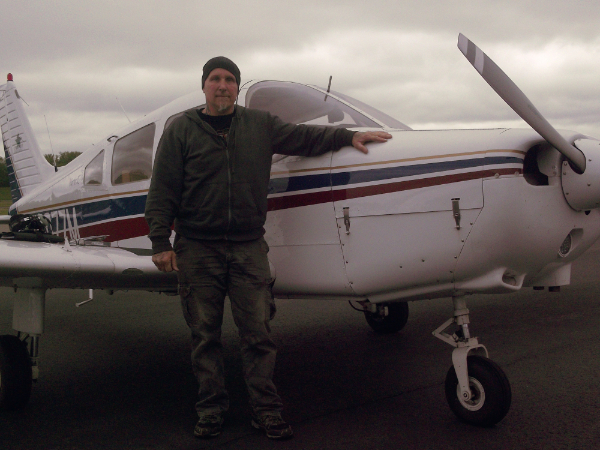 Premier Flight Center has 10 experienced flight instructors and 9 aircraft to choose from. We offer a wide range of training options. 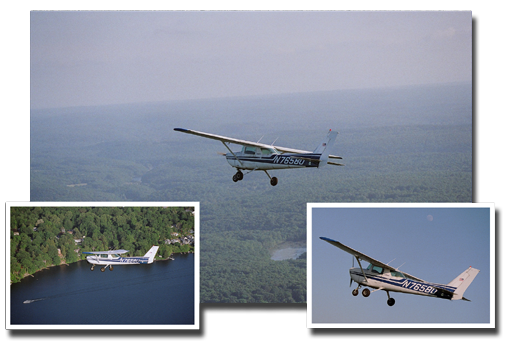 Premier Flight Center operates a 7 day a week operation, which provides for full, part-time, or accelerated flight training. You can set your own schedule and you can also choose between FAA Part 141 or Part 61 training.